The difference is cleanly there for all to see. In 1997, I worked along side of my husband running the daily operations of our commercial janitorial business, D-H Services, Inc.
After a short while of sitting behind a desk, I felt the need to do more. I began to hear that there was a lack of an “attention to detail” in the residential house cleaning market. With my personality, I knew this was an area where I could definitely make a difference. When the news of this venture got out, there were plenty of people who were willing to help me; however, I decided to go on this journey with just one other person: my sister. Although some days were challenging, we had fun working together as a family! And our clients noticed the difference in the caliber of our work. Today, when I train my employees, I speak from experience. I appreciate my employees so much more because I know first hand how hard they work. Starting Michele’s Maids was the best business decision I ever made. We enjoy serving our clients all over the Metropolitan DC and Northern Virginia area. For the many clients and stakeholders who have helped us to reach this point, we thank you. 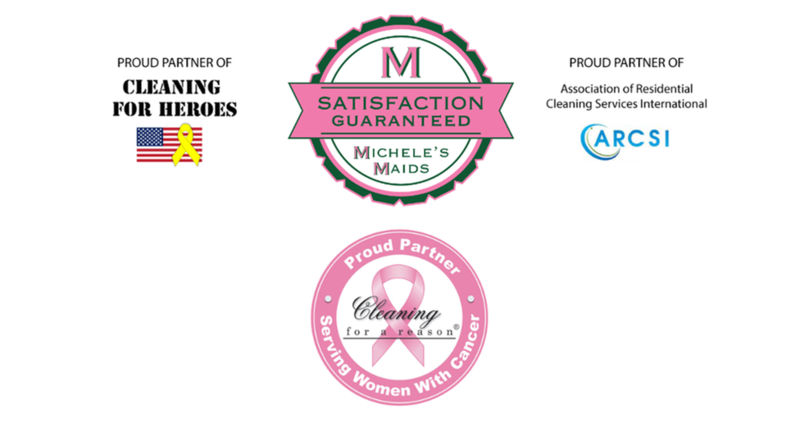 ​To those who haven’t enjoyed our services before, consider making Michele’s Maids your go-to cleaning provider.